A safe injecting room is back on the agenda as opioid overdoses rise. An expansion of pill testing at events in the ACT and revisiting a safe injecting room for opioid users are two of 43 measures contained in the ACT Government’s new three-year Drug Strategy Action Plan released today (Tuesday). The Government says harm minimisation underpins the Action Plan 2018-2021, which outlines the priorities over the next three years to tackle the harms from alcohol, tobacco and other drug use in the ACT. It will also establish a new representative ACT Drug Strategy Action Plan Advisory Group to identify emerging drug use patterns and inform the implementation of future measures. In the wake of another death and overdoses at a music festival in NSW, the plan says the Government will examine further opportunities for pill testing at events in the ACT. Next year’s Groovin the Moo music festival will be staged at EPIC and the organisation behind this year’s successful trial is already in talks with the Government about a bigger and better trial next year. 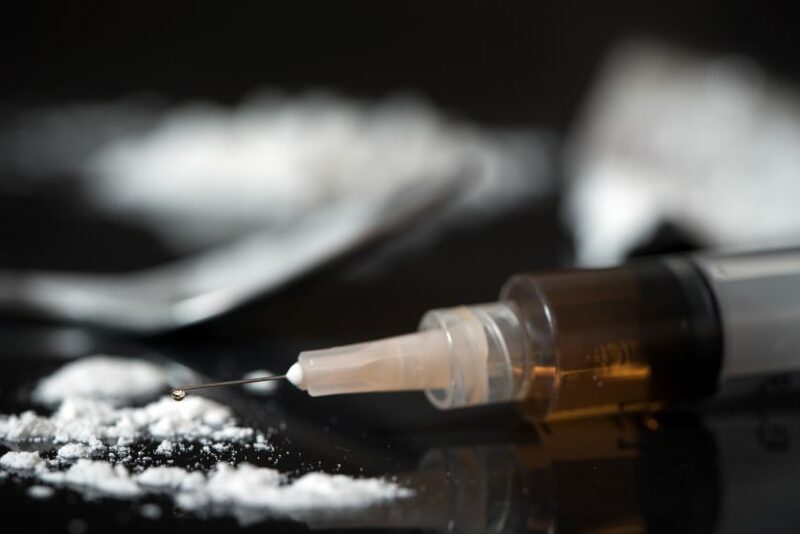 An increase in opioid abuse and overdoses has prompted the Government to investigate the feasibility, need, effectiveness and appropriateness of establishing a medically supervised injecting facility in the ACT. The plan also seeks to develop measures to prevent and respond to overdoses, such as expanding access to the overdose treatment naloxone and expanding opioid maintenance treatment. Health Minister Meegan Fitzharris said the Action Plan, while not ignoring law enforcement, prioritised screening, testing, treatment, and harm reduction, with evidence-based responses to drug use. “Every year there are over 1000 admissions to our hospitals from overdoses,” she said. “These overdoses are the result of alcohol consumption as well as the use of other drugs such as heroin, methamphetamines and pharmaceutical opioids. “We know that the effects of drug use can be devastating, not only for those who use drugs, but also for their friends and family and the broader community. She said the Action Plan also focused on emerging drug-related issues, with the government committed to increasing access to treatment options. “We are focused on addressing the harm we are seeing from an increasing use and misuse of opioids, both illicit and prescription – a trend that is being seen nationally and internationally,” she said. As well as continuing education programs about alcohol and tobacco, the plan includes initiatives to reduce alcohol promotion and use in ACT sports and other community settings, and consideration of the need for additional smoke-free areas. But the plan appears to have not pursued the raising of the legal smoking age to 21. The plan will look at measures to tackle underage drinking including the supply of alcohol to minors by family and older friends. An annual progress report that will include a snapshot of alcohol, tobacco and drug use in the ACT will also be published. Ms Fitzharris said the Advisory Group would include representatives from government, peak bodies, service providers, consumers and priority population groups and would work with the ACT Health Directorate to develop an evaluation and monitoring framework to measure progress in meeting the Action Plan’s objectives. The Drug Strategy Action Plan can be viewed here.